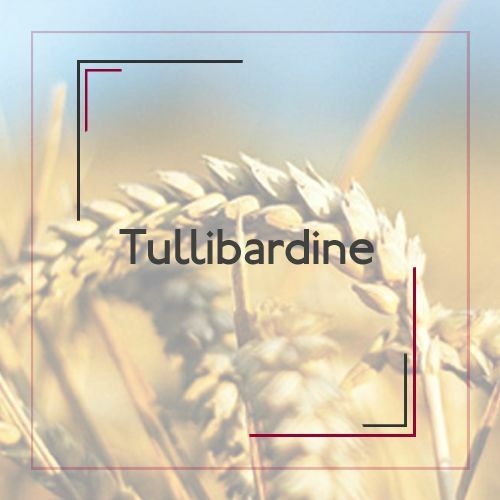 The history of Tullibardine as a location for brewing and distilling is one of the oldest in Scotland. Located in Blackford, the gateway to the Highlands, it was here in 1488 that the young King James 4th of Scotland stopped by on his way to his coronation, to purchase beer from the local brewery. This is recorded as the first public purchase of beer. 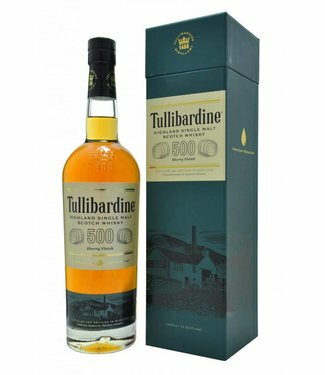 In 1503 the brewery received the first Royal Charter issued by James IV, in recognition of the fine beer produced at Tullibardine. The distillery has taken 15 years to reach the Danny Burn, which is the spring where we take our water from. This is the same water bottled by the renowned mineral water company, Highland Spring. 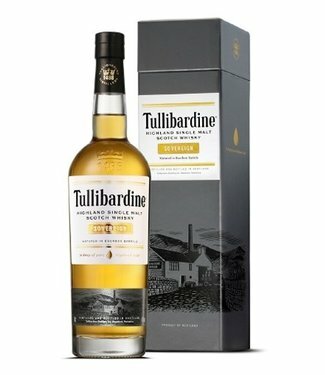 Recently Tullibardine began a new chapter in its history as in November 2011 the distillery was purchased by an independent family company already involved in the Whisky Industry. 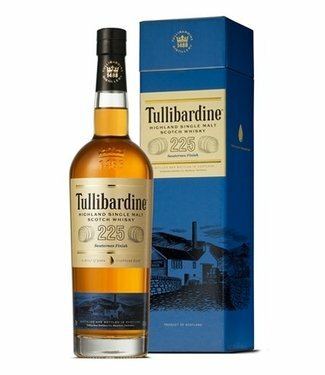 There is no doubt that the future of Tullibardine is in safe hands. 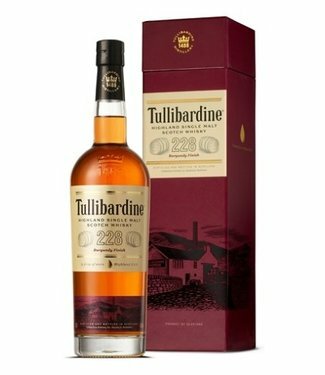 With a wide portfolio of stock ranging back as far as 1952, Tullibardine is a lovely sweet, elegant and complex malt whisky.